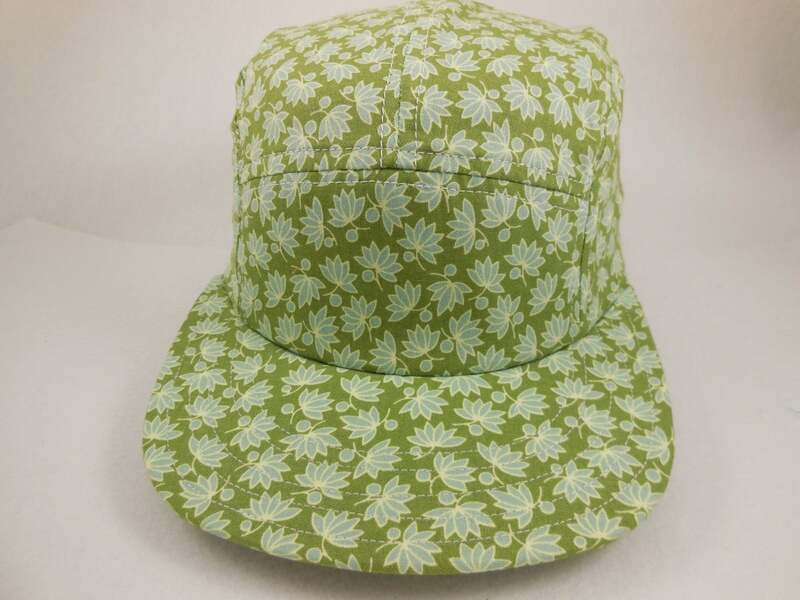 Hand crafted, custom made, lightweight cotton 5 panel cap, long or short visor, adjustable or fitted with cotton or leather sweatband. The classic 5 panel cap is one of the most current styles worn today. 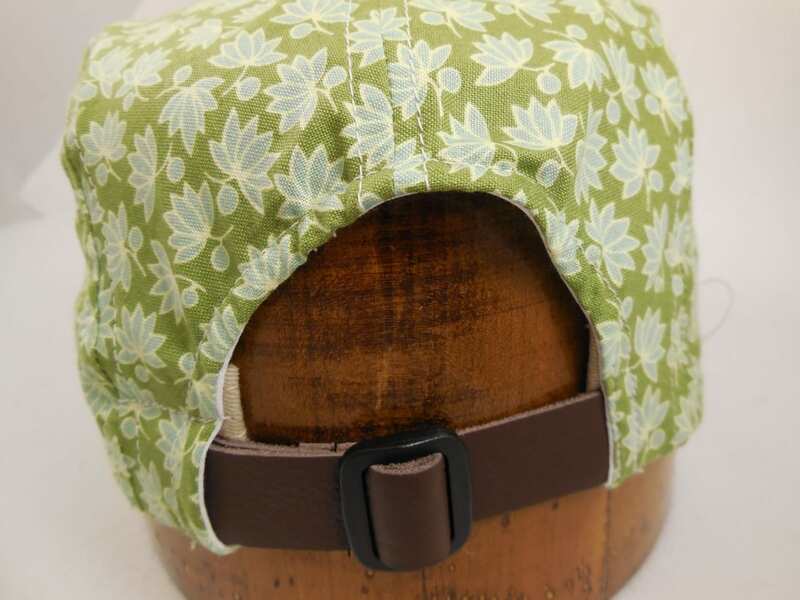 Each cap can be made with a long or short flexible visor, flat or curved visor, and in fitted or adjustable with a leather strap and buckle, or a nylon strap and buckle. 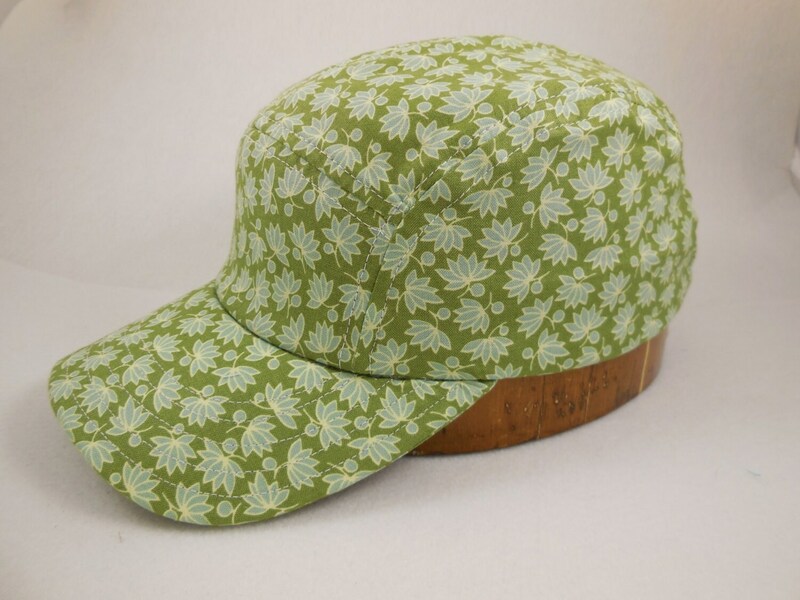 The high quality and perfect fit you will experience will make you a Stockbridge cap lover for life! 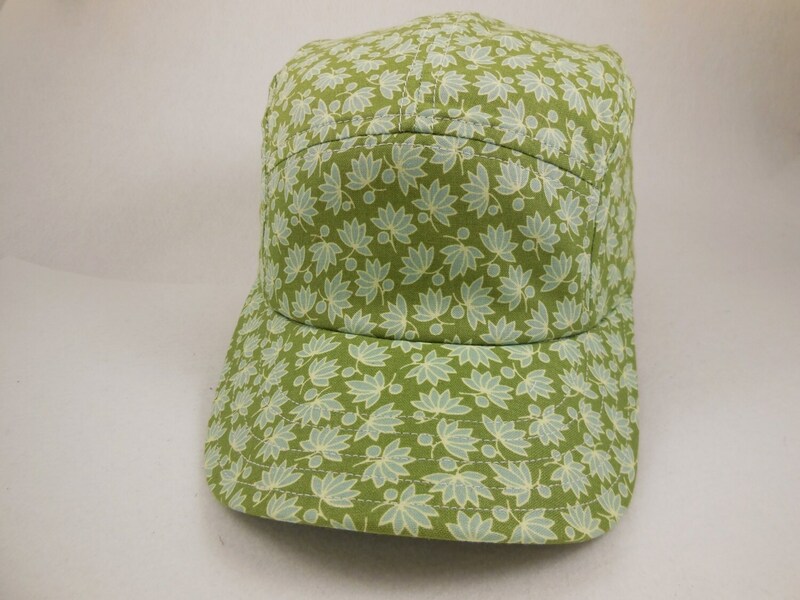 Your cap will be custom made to order if the picture shown is not your size. Just select the size and options when checking out!